Welcome to Little River Country Club – Marinette’s premier golf club facility. All the comforts of a private golf club with the convenience of public facilities. Make your day special! 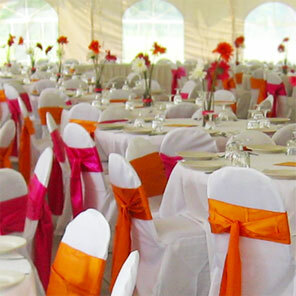 Little River Country Club's unique grove and wedding tent are ideal for outdoor weddings. Have the ceremony outside the tent, with chairs facing towards the bay or golf course, or you can utilize the elegant ballroom with chandelier and fireplace room for your cocktails and hors d’oeuvres. Looking for a great fish fry? Then Friday night at Little River Country Club is the place to be. 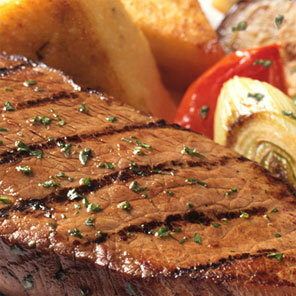 Offering a full menu, an elegant dining experience and service from 5-9pm. enjoy our fish fry or our other delicious items. We promise you won’t be disappointed! Looking for a relaxing afternoon on the course? 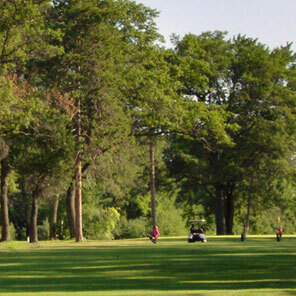 Look no further... we have something to suit everyone on Marinette's only 18 hole public golf course. We’ll make sure every convenience is made available to you; from cart and club rentals to our awesome golf shop with the best variety of clubs in area. Little River Country Club is open to play at 6:30am. Call for a tee time at (715) 732-2221.